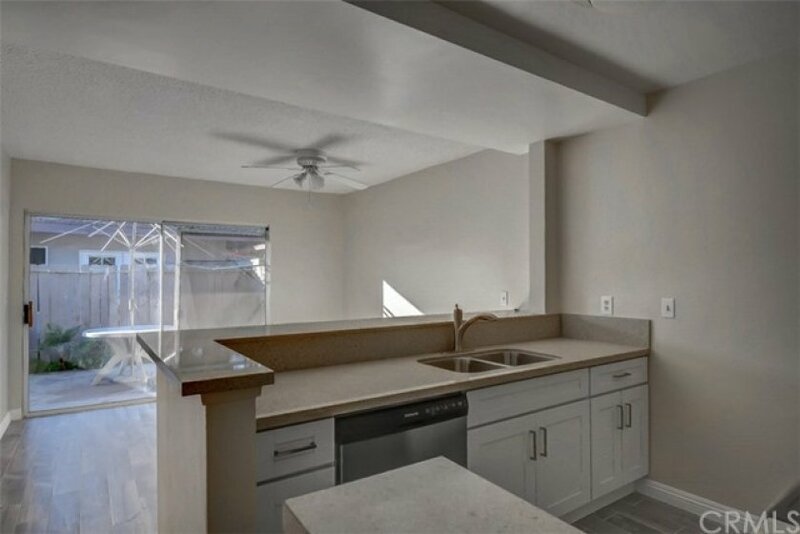 One detached garage. 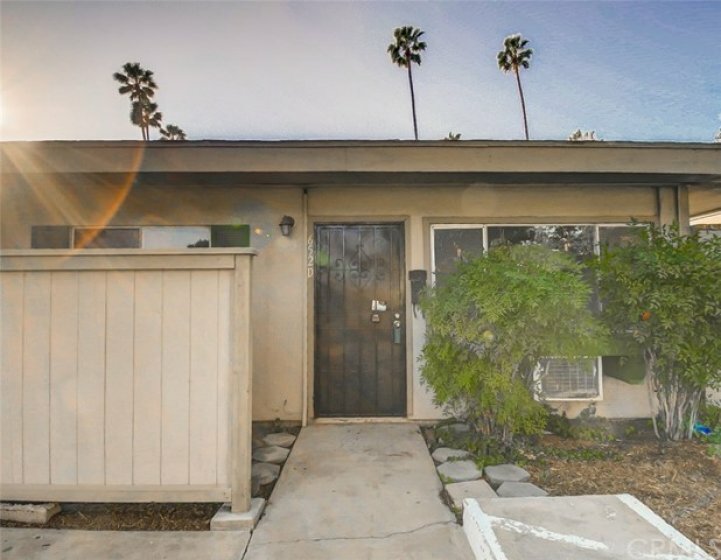 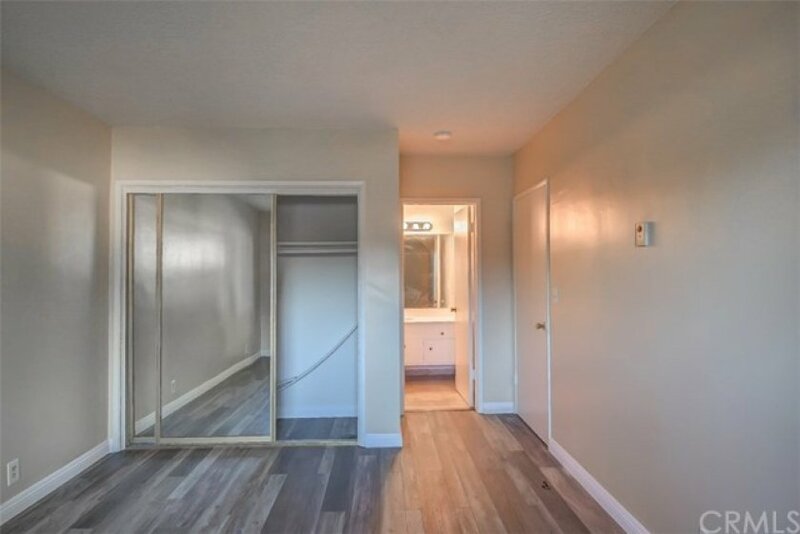 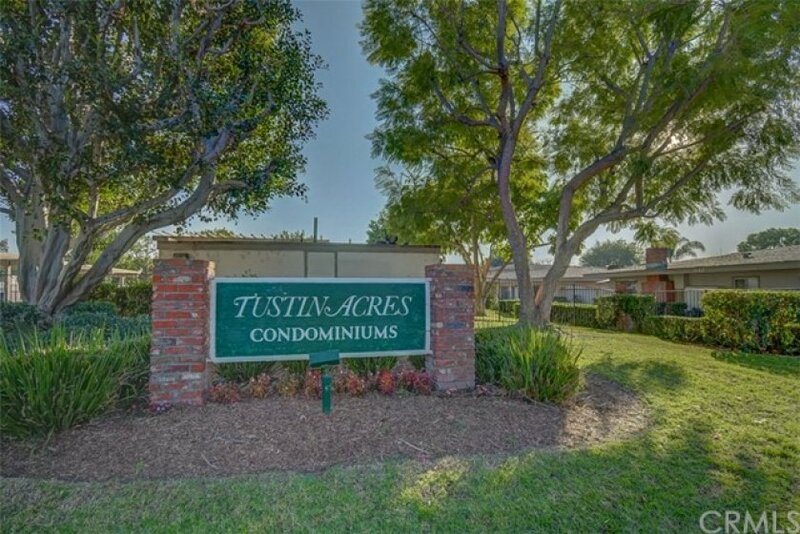 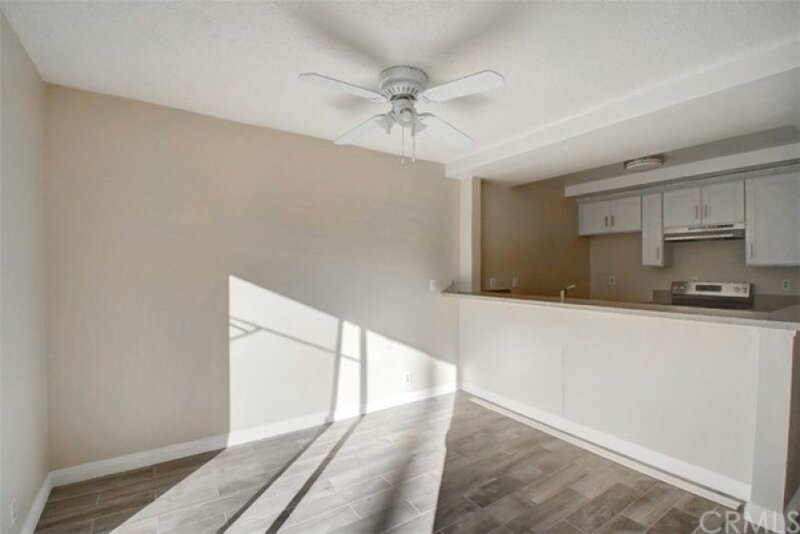 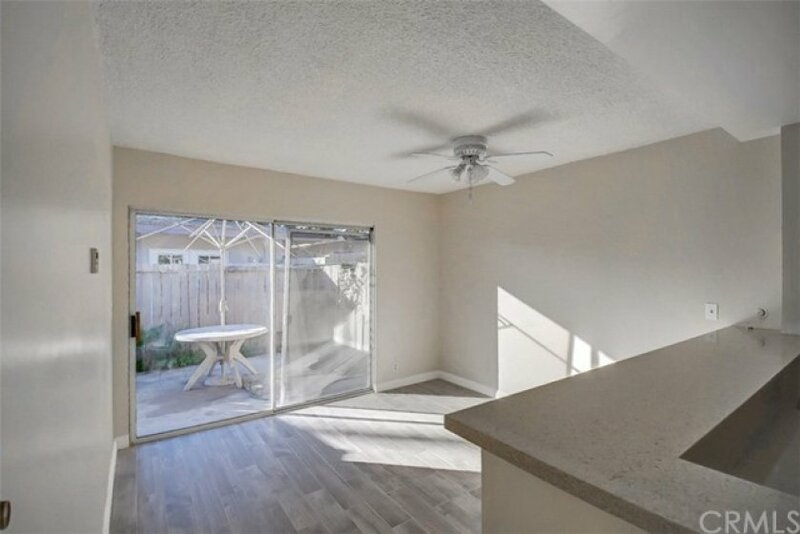 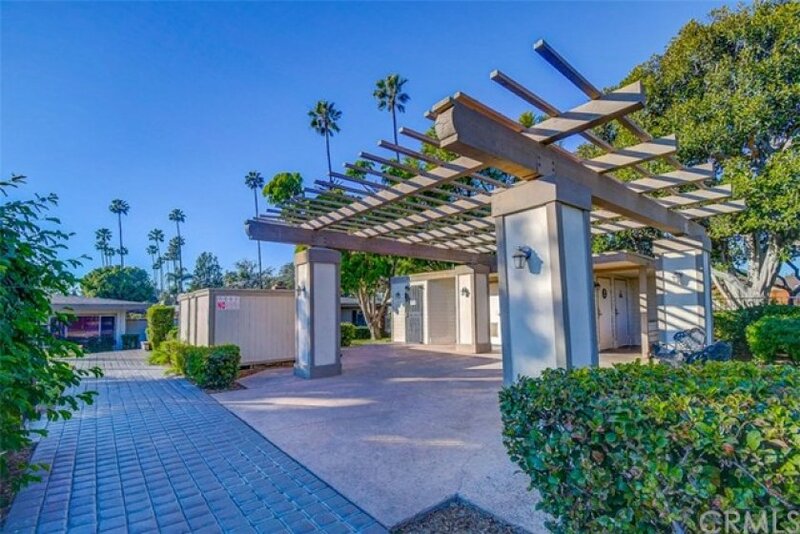 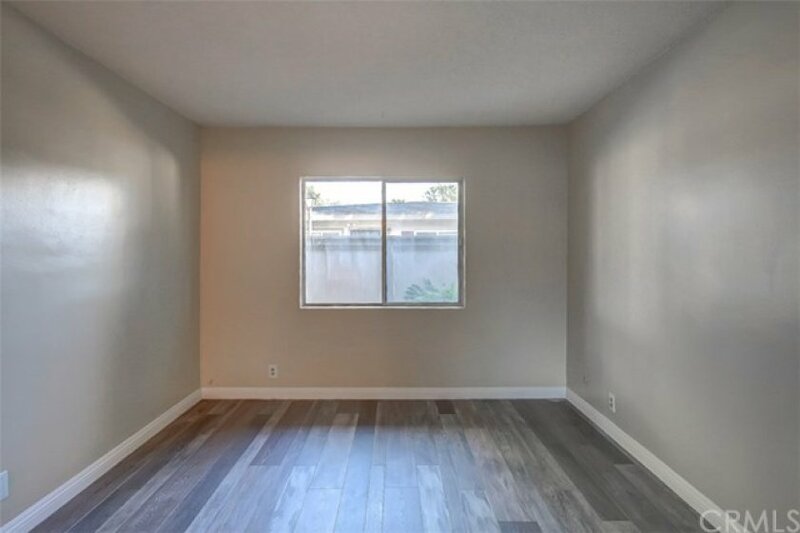 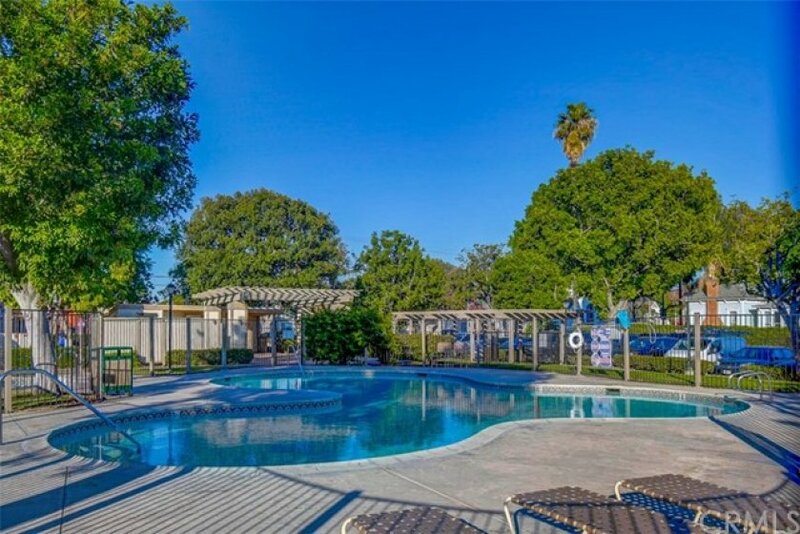 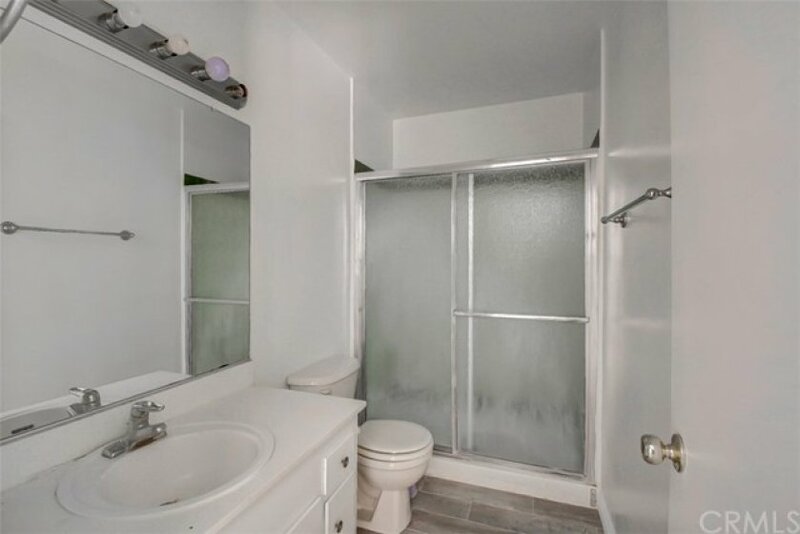 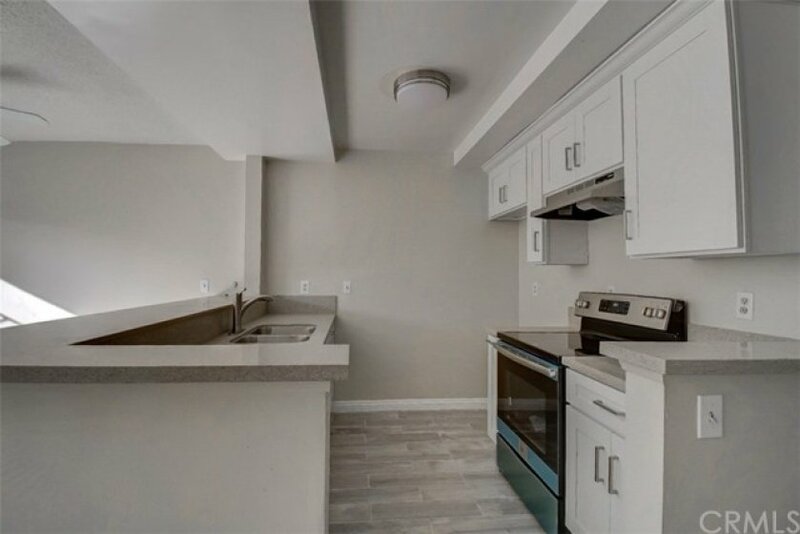 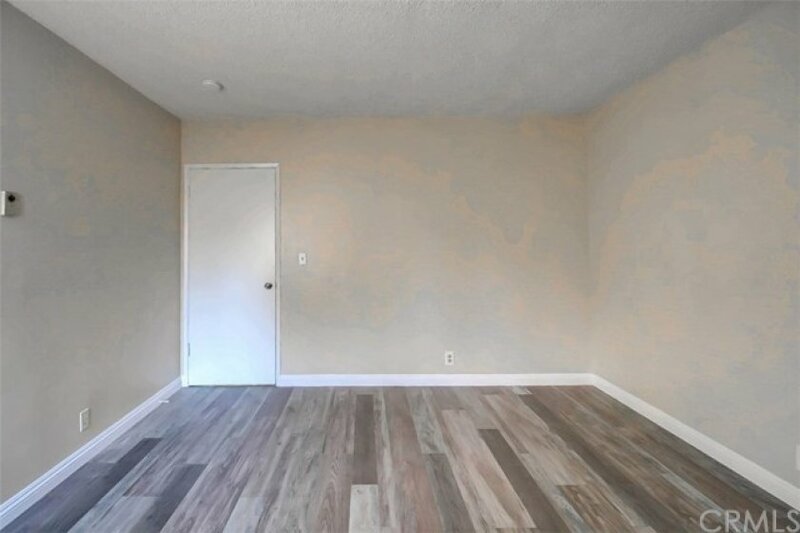 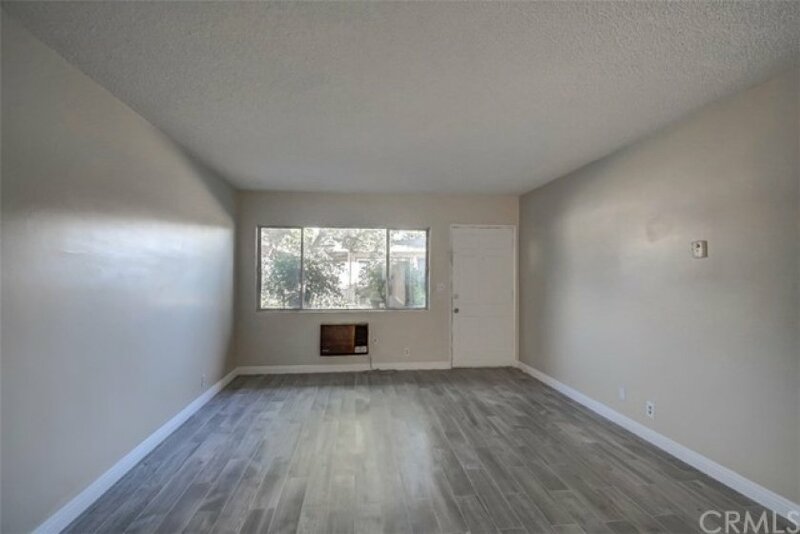 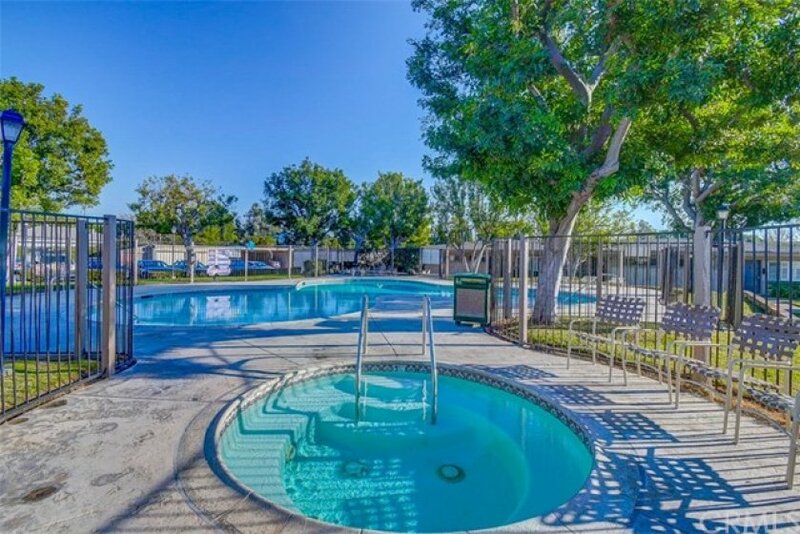 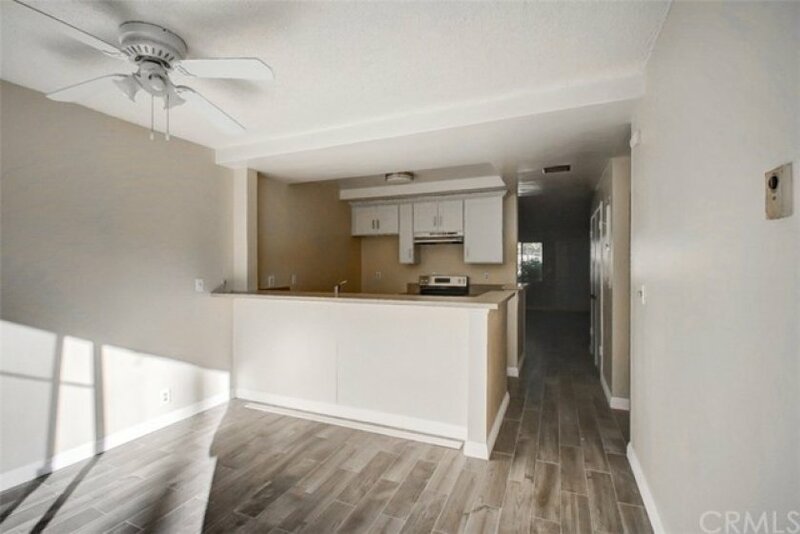 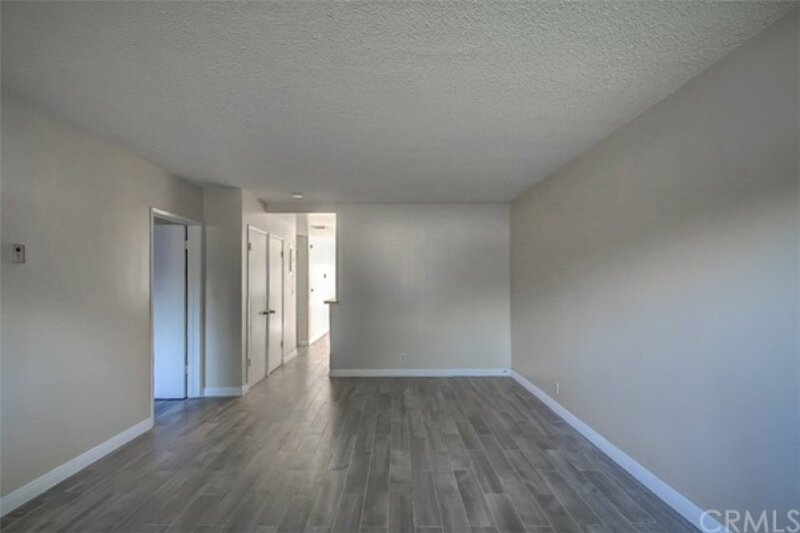 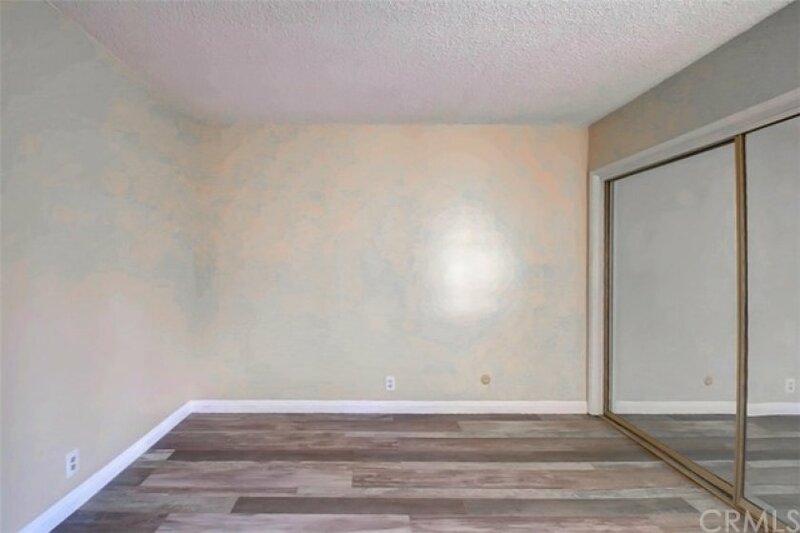 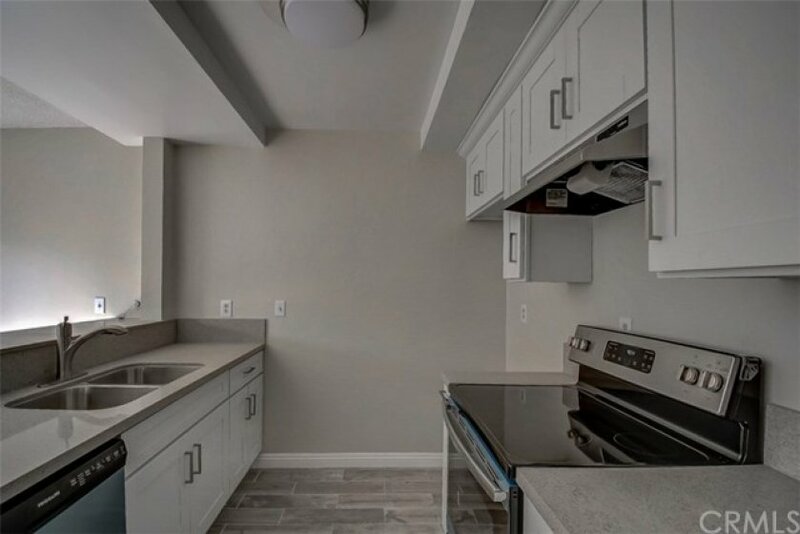 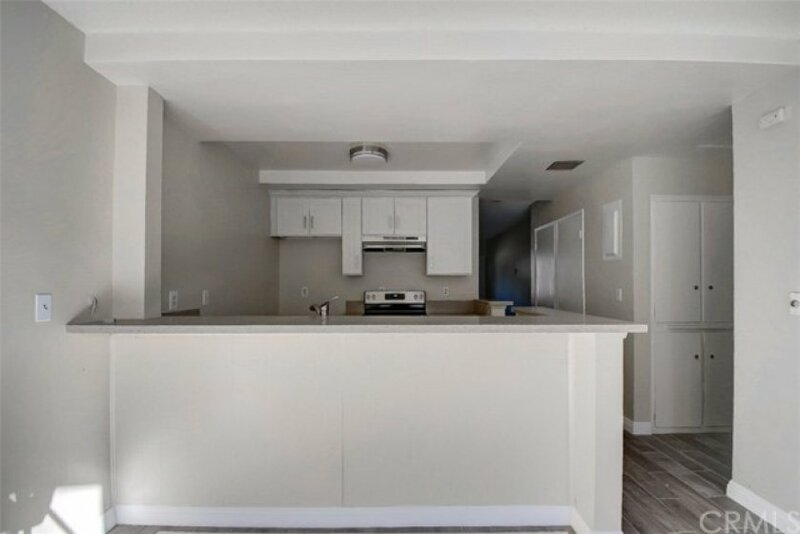 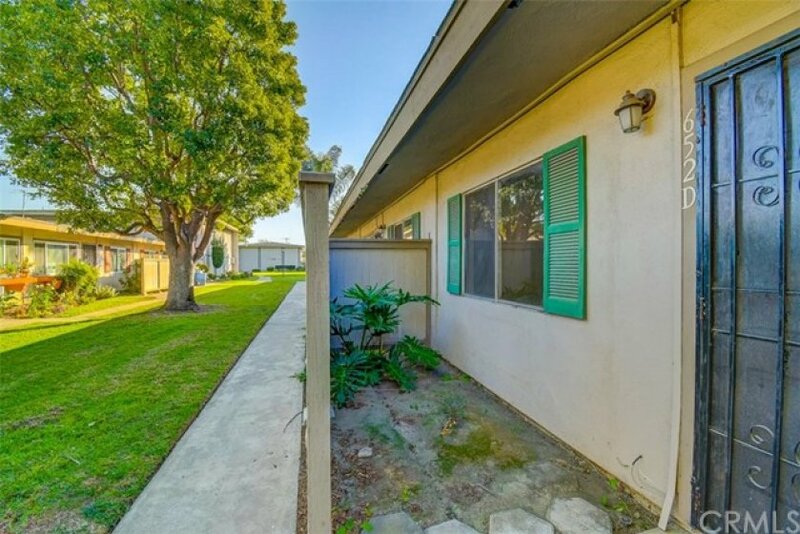 Beautifully upgraded condo walking distance from Old Town Tustin. 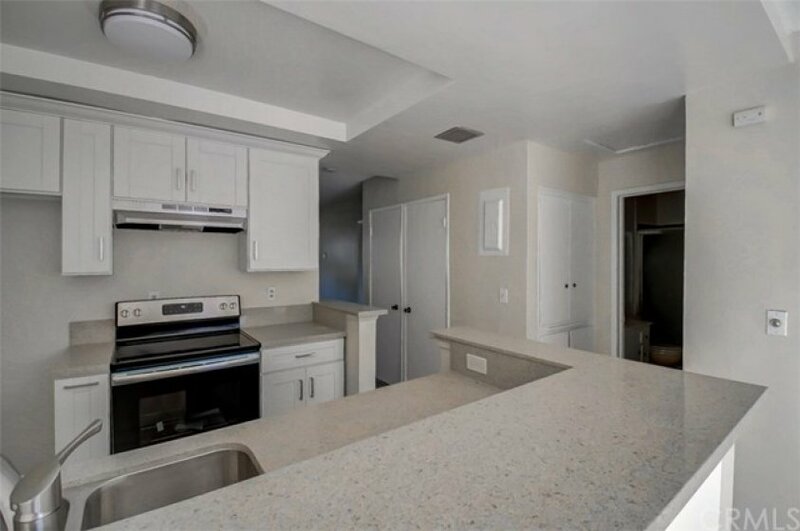 New kitchen cabinet cabinets. 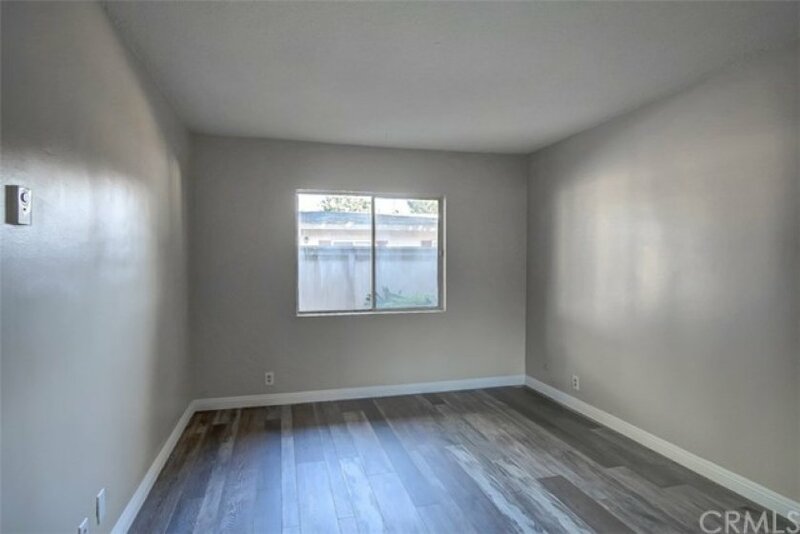 New paint, New floors, new stove. 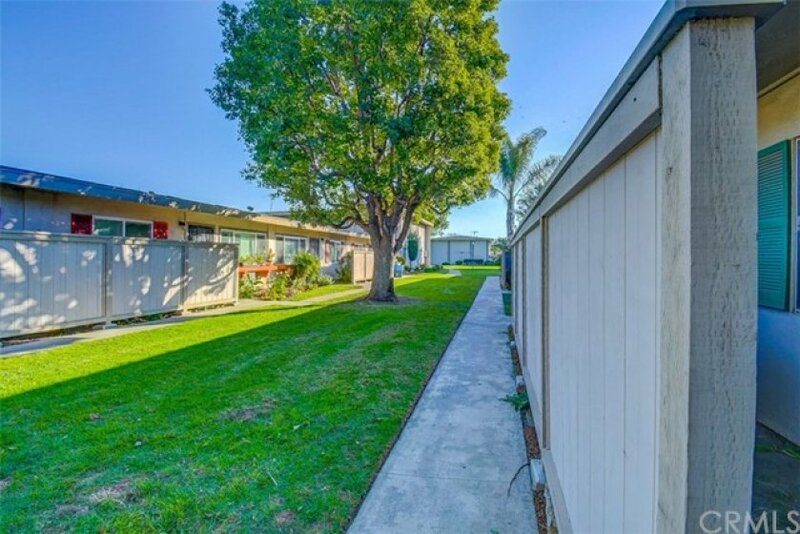 Association pays water, insurance and trash. 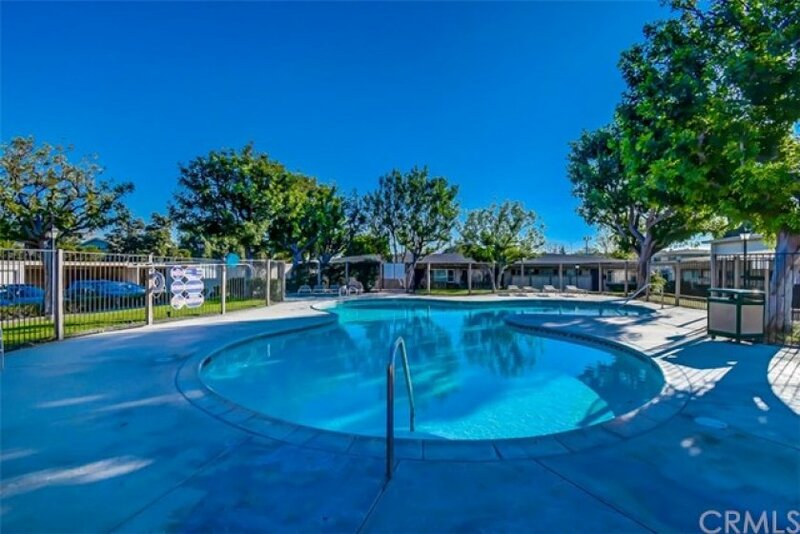 The association has three pools, two spas and club house for entertaining.